0.2 When can you use a Proforma invoice? 1 Apply Today For Accounting Software and GST Software !! 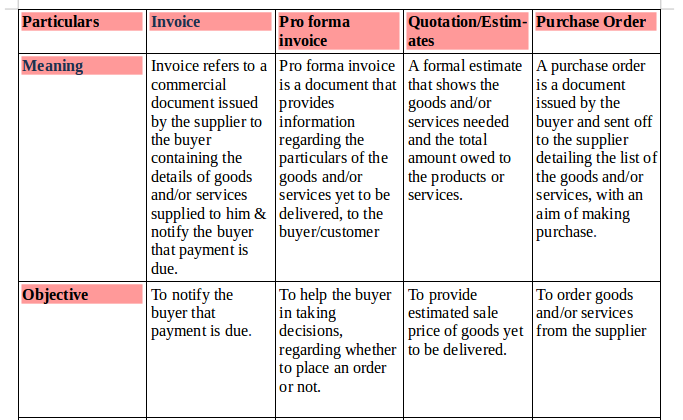 The general term Proforma invoice is basically a document that provides information related to the particulars of the goods and services yet to be delivered to the buyer/customer. It has the details of the estimated prices for available goods or services. Besides, contains the estimate of any commissions, applicable taxes, the weight of a shipment, shipping costs etc. 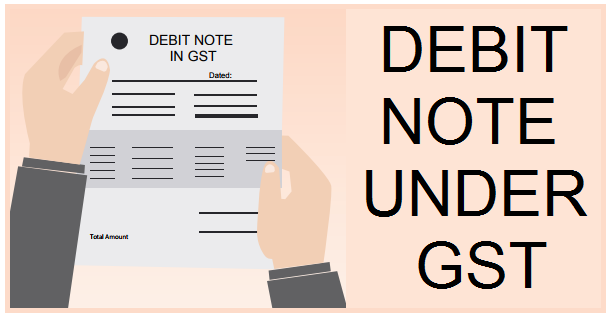 Usually, GST Pro-forma invoice is issued by a supplier/retailer to an enquiring buyer/customer before the issue of Tax/commercial Invoice and is not the same as a commercial invoice. When can you use a Proforma invoice? A customer who is having two-wheeler might agree to the price of a bike on the proforma invoice. So, his supplier will deliver the bike once it is ready and the customer will pay when the invoice is received. But the final invoice amount will be the same or close to the amount on the Pro-forma invoice. 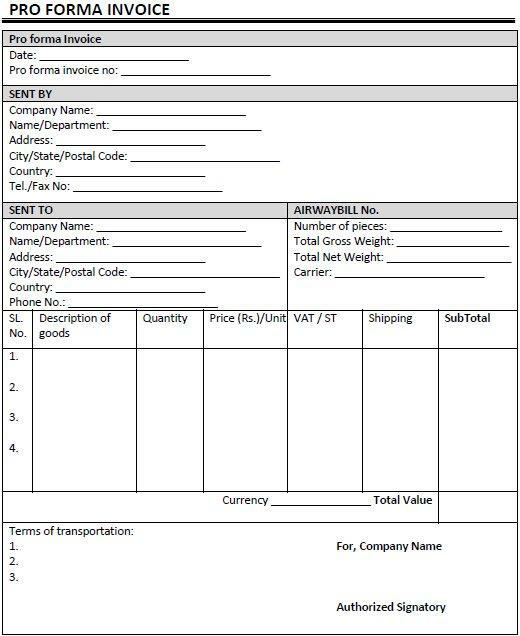 These Pro-forma invoices are more often used for the purposes of customs on imports or exports for a smooth delivery process. Apply Today For Accounting Software and GST Software !! Address of the prospective buyer. Description of good and/or services including their unit costs and line-item totals. Proposed terms of payment, if any. Certifications required by “Customs Authorities” if any. Signature by an authorized person from the supplier’s company. Actually, there is no specific format prescribed for this invoice. It may look like a commercial invoice. Therefore, it should be clearly labeled “proforma” that reflects the fact that it is only an estimate and should not be paid until the work is done. Then the final tax invoice will be issued. 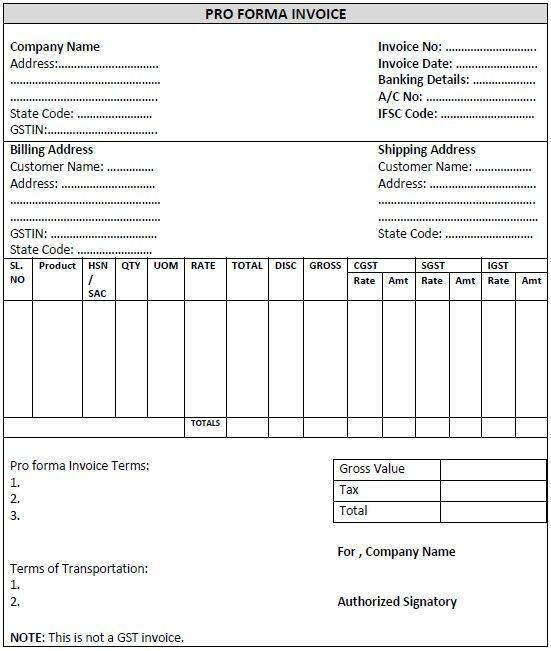 GST Proforma invoice contains GST registration number while the former contains VAT / ST / Sales Tax registration number. It contains additional information regarding HSN Codes of Goods, SAC Codes of Services and classification tax rates into SGST, CGST and IGST based on the whether the supply is an intra-state supply or inter-state supply. 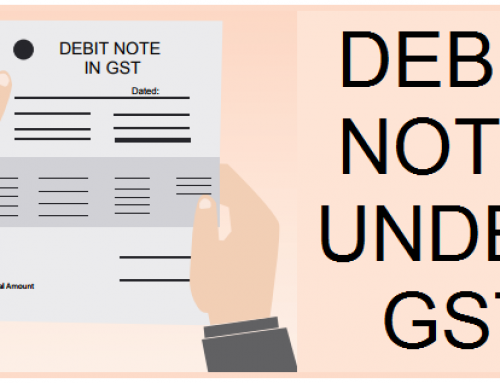 How to get GST registration with the help of LegalRaasta?